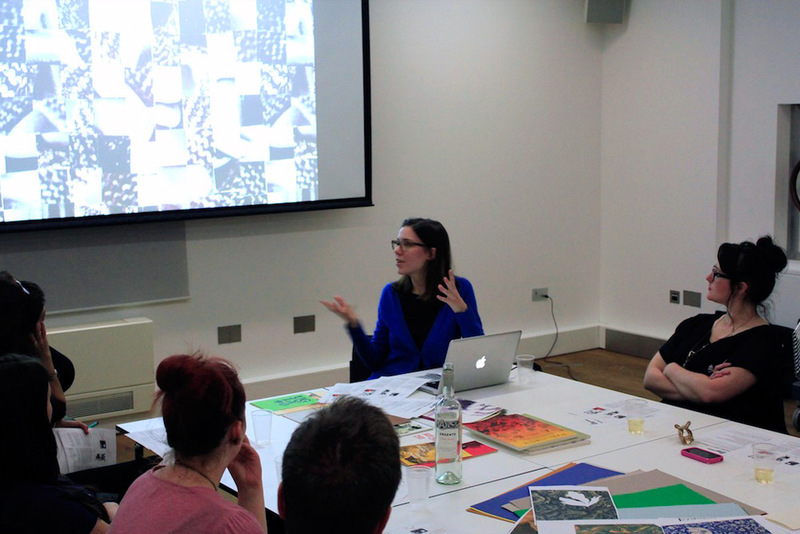 Workshop held at The Photographers’ Gallery in January 2013. 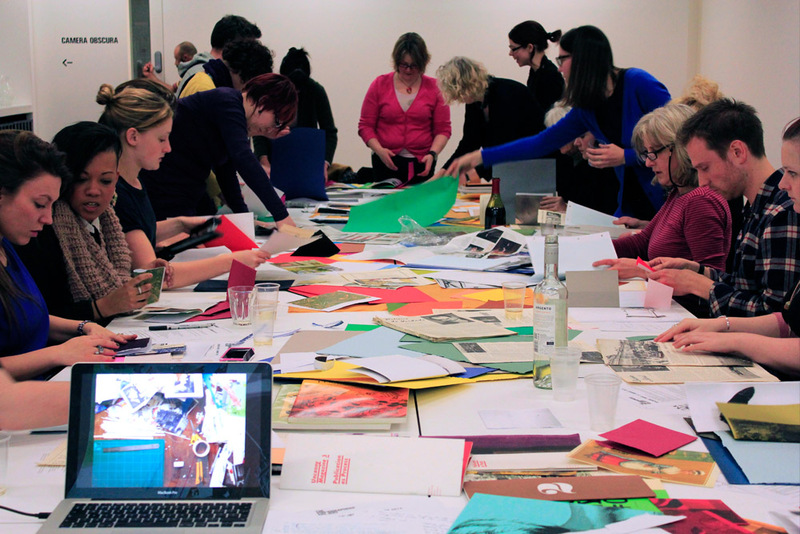 The workshop was directed at elementary, middle and high-school arts teachers, and it involved a lecture on image research and illustration production methods. 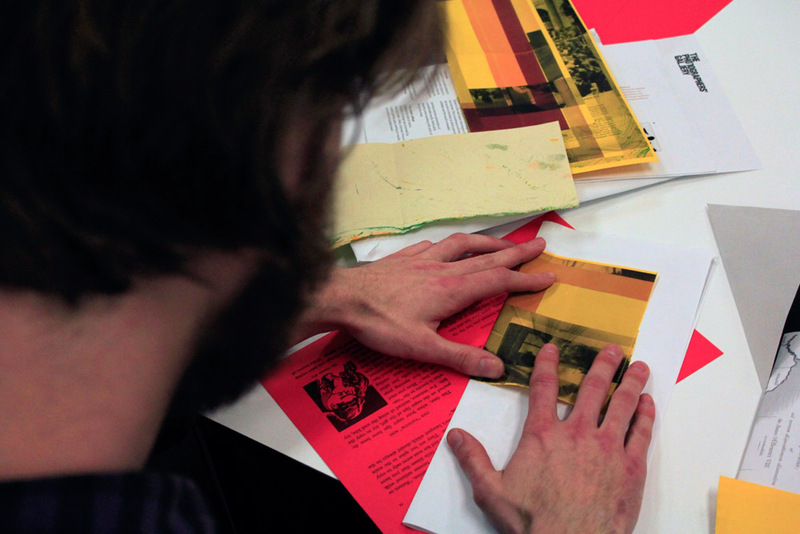 The participants then took part in an hands-on exploration of the act of publishing and its benefits – as a research tool – in the classroom. Photos by Daniel Campbell Blight and Jai Tyler.